Our Puppy Bootcamp is an exclusive program designed for puppies between 12 weeks and 6 months of age. We go beyond traditional puppy classes in that we offer a lot more than an introduction to obedience. 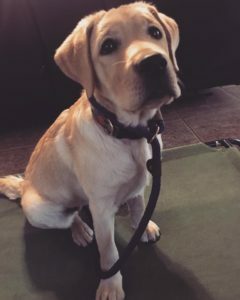 We evolve to meet your puppy and family’s unique needs and strive to build a solid foundation to give your dog a wonderful head start by removing bad habits and putting a strong routine in place. Your puppy will live 24/7 with us, as one of our dogs, at our own home. 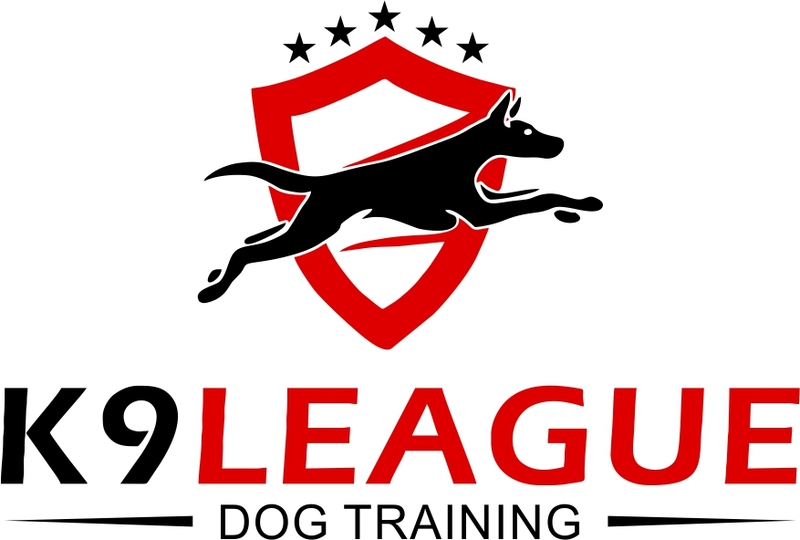 This allows the unique opportunity to train your dog in a home environment, where he will learn to be part of a family, and learn to behave like one of our dogs. 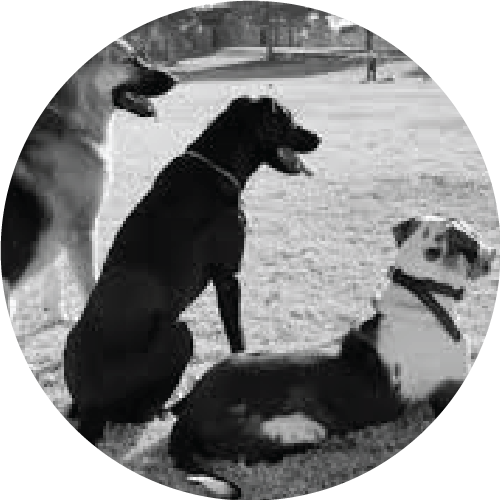 Our training includes total immersion in a lifestyle of structure, routine, socialization, and supervised play. Your puppy will develop a new foundation and state-of-mind that will make it easy for you to continue training at your home. This will empower you to continue developing a new and incredible relationship with your dog as he/she grows up! Wait for you at doors, car, crate, etc. Exposure and calm socialization with other people and animals. All programs includes a 20-minute consultation on our starting day, and 2 follow-up sessions at the end of the program where we will transfer all of the information, techniques, and strategies to you to insure continued success. While your dog is staying with us, we’ll post pictures and videos of them on Facebook so you can see how they’re doing. An invaluable investment in your puppy’s future, Puppy Bootcamp will set a solid foundation for the rest of your dog’s life! We have a program that’s right for you and your pup!